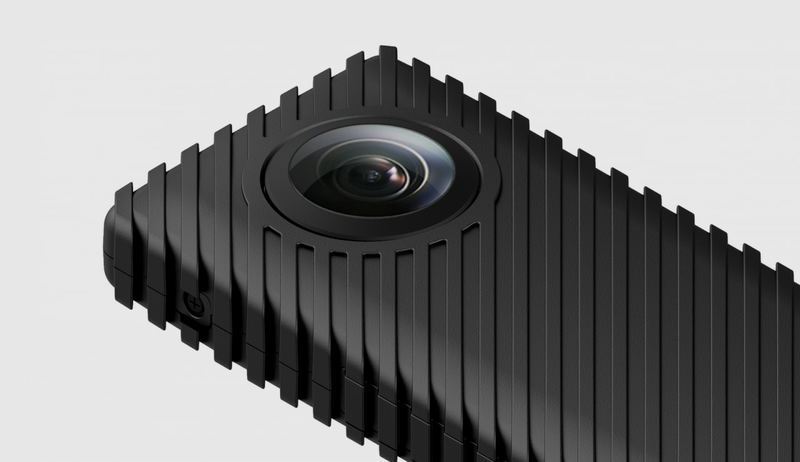 RICOH la conosciamo anche per le sue Theta, le cam a 360° cha abbiamo anche avuto modo di provare. Oggi l’azienda lancia la R Development Kit puntando non tanto sul mercato consumer. Infatti come ci ricorda il nome del dispositivo, la RICOH R Development Kit è una cam pensata per chi cerca qualcosa di più open, per integrare la tecnologia delle riprese a 360° su altri sistemi. Di fianco alla R Development Kit, RICOH lancia anche il relativo kit di sviluppo software per utilizzare i dati, ad esempio, raccolti dalla cam in un sistema di computer visione. Tra le particolarità di questa cam c’è la possibilità di impiegarla per raccogliere video in continuo, 24 ore su 24, collegandola alla rete con un alimentatore. La R Development Kit è acquistabile in pre-ordine sul sito ufficiale, ma i prezzi sono maggiori rispetto a quelli delle altre RICOH, ovvero 499$. 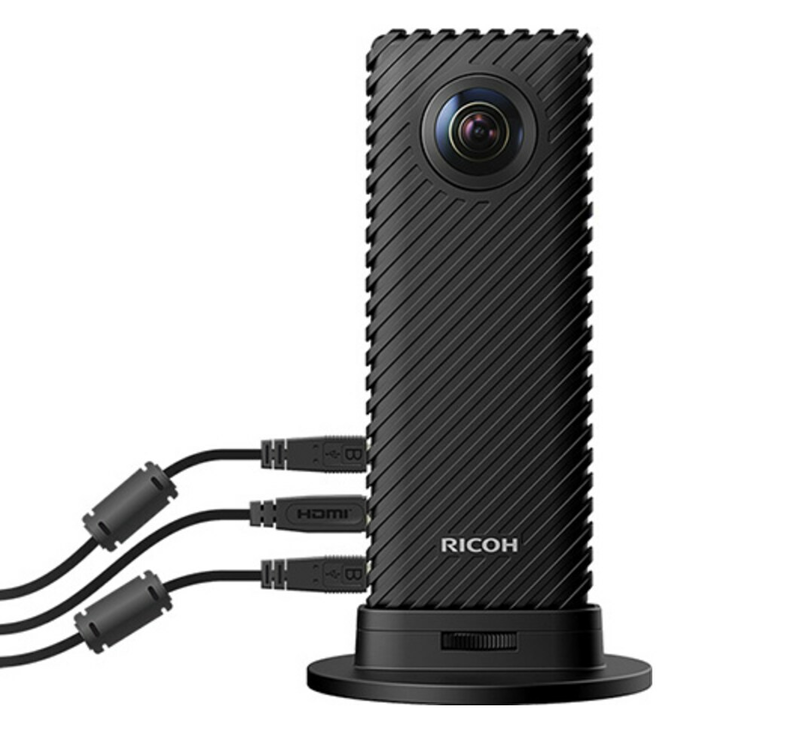 TOKYO and BARCELONA (Mobile World Congress 2017, Hall 8.0 J3), February 27, 2017－Ricoh today announced it is taking pre-orders of the RICOH R Development Kit, featuring the industry’s first camera capable of delivering up to 24 continuous hours of fully spherical, 360-degree live video streams. Showcased at Mobile World Congress 2017, the camera can be pre-ordered from http://ricohR.ricoh, with shipments scheduled to start in May 2017. The sales price will be $499. Using Ricoh’s fully spherical imaging technology, the RICOH R Development Kit can live-stream fully spherical, 360-degree images in 2K resolution at 30 frames per second. Unique to RICOH R technology is the stitching of video within the camera in real time to the Equirectangular Projection Format, which is the standard format for fully spherical images. Video is then output via HDMI® or USB, and—by using an AC power adapter– continuous, live streaming up to 24 hours is possible. The camera records onto a micro SD card, which enables the body to be extremely thin and lightweight. The RICOH R Development Kit consists of the camera, camera stand, downloadable software development kit (SDK), plus image-control tools and source code. Using the camera’s open API and the “RICOH R Console” image-control tool source code available through GitHub, the camera can be controlled via USB, which will enable its use in a variety of environments and industries such as telepresence and computer vision. *2. This image is 3D CG for illustrative purposes and may differ from the actual product. *1. Dedicated driver needs to be installed (Windows® /Mac). *2. The maximum file size that can be recorded is 4 GB. *3. Using the stand or a tripod is recommended. *4. Please be careful when handling the camera directly since the camera will get hot after long hours of usage. *5. Please do not touch the camera for a long period of time to prevent from getting low temperature burn. *6. The camera may automatically shut down if it is overheated by certain usage. *7. 30 degrees Celsius or less for 24-hour non-stop operation. HDMI, the HDMI logo and High-Definition Multimedia Interface are the trademarks or registered trademarks of HDMI Licensing in the United States and other countries.